Above: Excitement. Below: Disappointment. Both taken on Artem's Pixel 2 XL. We noticed the change mere minutes ago, and as of today devices which previously couldn't download the game via the installer now can. Unfortunately, if the account you log into hasn't yet been formally accepted into the beta, you can't actually play. Without an invite, all you get is the option to join the existing waiting list. The invites aren't arbitrary, either. They're most likely in place to control server load and prevent meltdowns like we all should remember from the release of Pokémon Go. 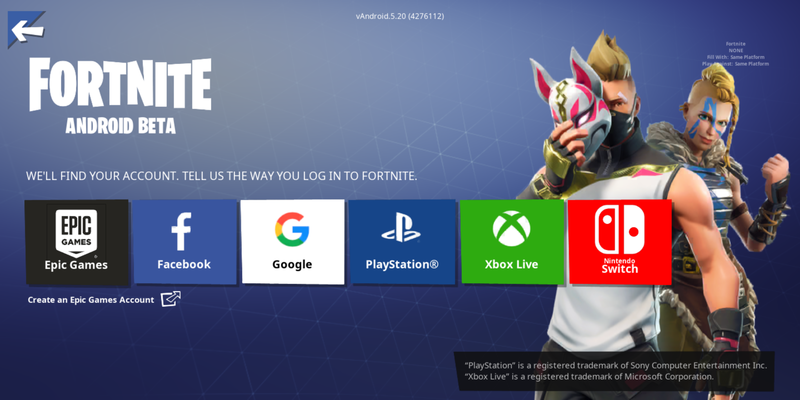 Login page for Fortnite on Android. 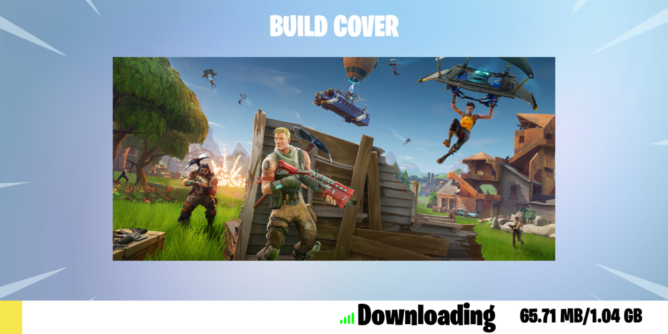 Still, for those who did manage to get in on the beta via a compatible Samsung device, now you can switch devices—if that's something you'd like to do. 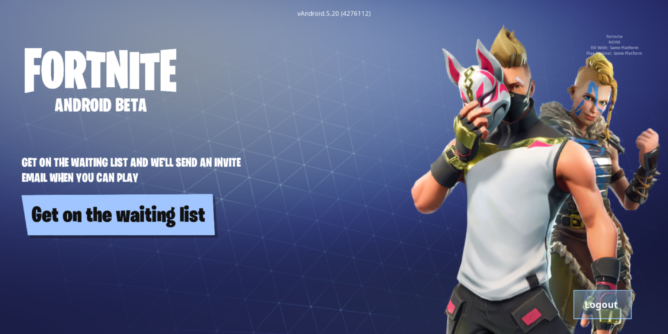 We don't know when invites will start rolling out for those with other hardware, but given the new (apparent) compatibility, it shouldn't be too long. If you did get an invite, or you'd just like to prepare, you can download both the installer and this latest version of the game over at APK Mirror.